TEDx Sacramento 2012 Auditions: Starting NOW! Do you have an idea worth spreading? 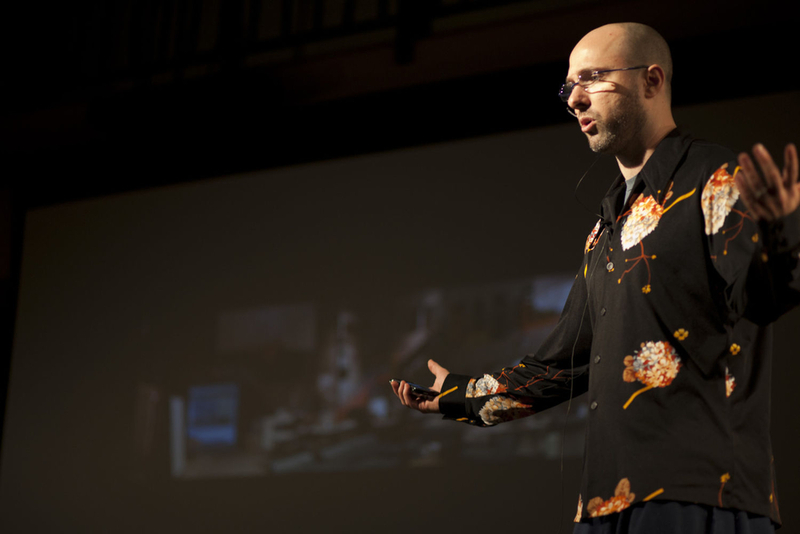 Would you like to speak at TEDx Sacramento 2012? Now is your chance to apply for the TEDx Sacramento auditions! Fill out the online entry form with the link to the video before Sunday, July 22nd. Why speak at TEDx Sacramento? Because you have ideas that should be a part of the discourse and no local event has the global reach of TEDx Sacramento. Because you could have your talk posted to TED and have your life change with millions of views. Because your Talk is guaranteed to be posted on TED Talks, where it can receive tens of thousands or even hundreds of thousands of views. What aren't we looking for! We want inventors, poets, scientists, performers, philosophers, educators, story-tellers, architects, activists, photographers, designers, artists and dreamers. Do you have an idea that can create impact? We want to hear from you! First, you create a one-minute video demonstrating what you will do with the opportunity of presenting from our stage. Tell us AND show us. Don't waste your time with sales pitches, self promotion, or standard political agendas. We want ideas that can change people's lives, change our community, change the world. If you are unclear, please spend some time watching the videos posted on TED. Next, upload your video to YouTube. Finally, fill out the online entry form with the link to the video before Friday, July 22nd. How do you get a guaranteed spot at our auditions? If you allow us to post your video on our Facebook page, we guarantee that the person with the video that gets the most "likes" on our page will get a spot at our audition! Post. Promote. Audition! Riches and fame to follow.